The Only Security Provider You Need, We’ll Make Your Home or Business Secure! Established in 1993 APS Alarms and still at the forefront of cutting edge technology. 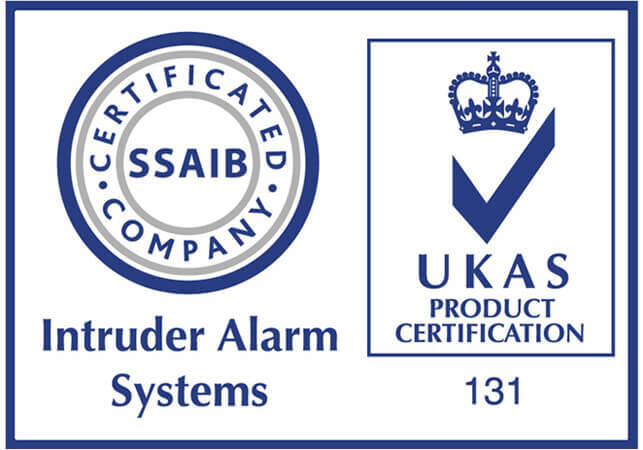 We specialise in providing Intruder Burglar Alarms Systems, CCTV Installations, Security Lighting, Access Control Systems and everything in between to domestic and commercial clients. We design, install, and maintain a bespoke security system to suit your domestic or business property needs. 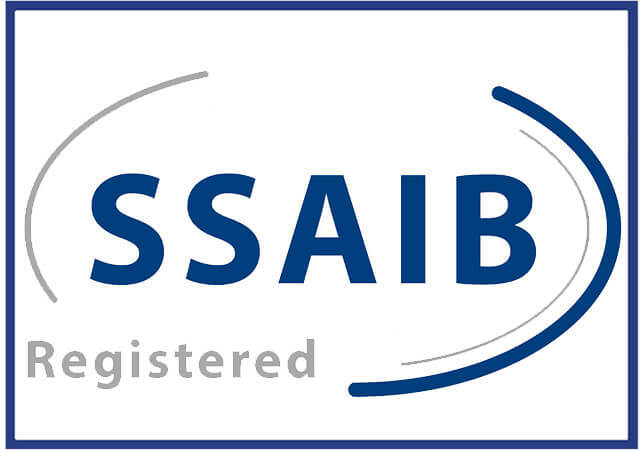 We also specialise in the maintenance of existing systems installed by us or by other providers. 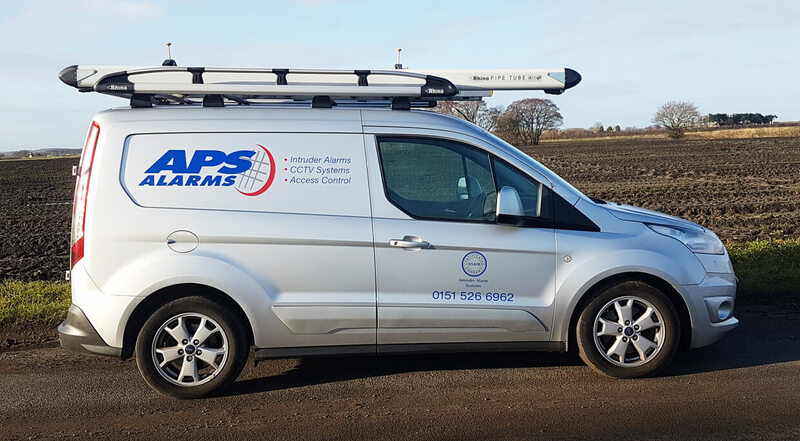 APS Alarms serves the following areas, Maghull, Lydiate, Aintree, Old Roan, Aughton, Ormskirk, Halsall, Scarisbrick, Southport, Formby, Ainsdale, Thornton, Crosby, Waterloo, Liverpool and beyond. 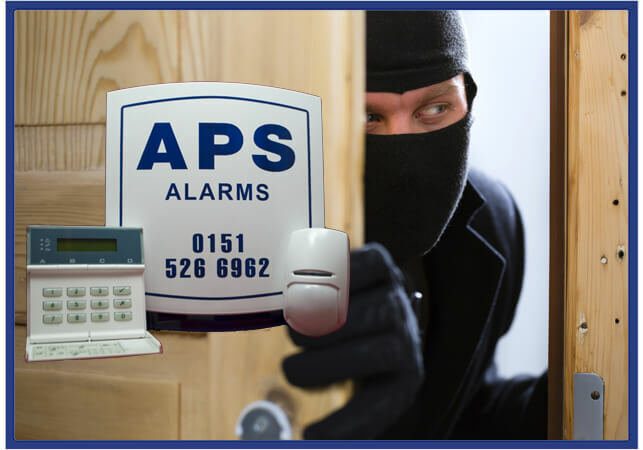 LET APS ALARMS KEEP YOU AND YOUR PROPERTY SAFE AND SECURE AT ALL TIMES!